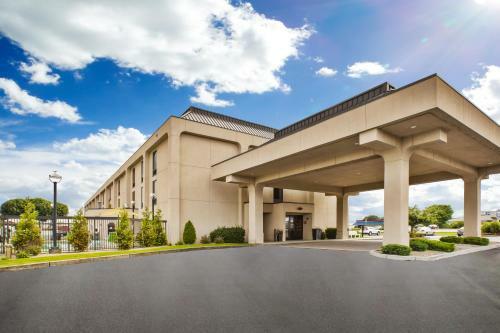 This Seekonk hotel is located 5 miles from central Providence and has an outdoor pool and a daily hot continental breakfast. The Seekonk Speedway is less than 2 miles away. A microwave, refrigerator, and cable TV are featured in every guest room at the Hampton Inn Seekonk. Decorated in bright colours and wood furnishings, the rooms also offer a coffee machine and free toiletries. Free Wi-Fi is accessible throughout the hotel. 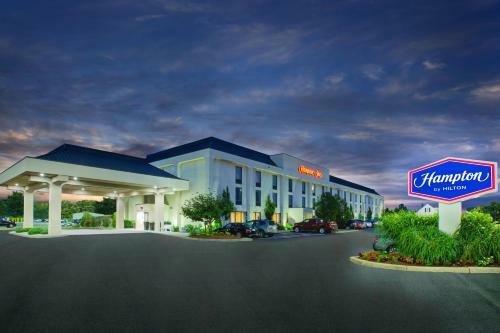 Guests can use the fitness centre and the laundry facilities at the Seekonk Hampton Inn. Several dining options are within easy walking distance, including Panera Bread and 1149 East. The Roger Williams Park Zoo is 7 miles from the hotel. Brown University is 10 minutes’ drive away. 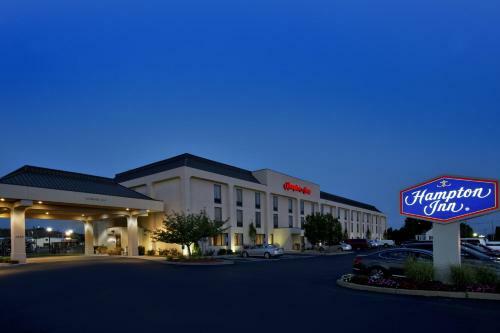 the hotel Hampton Inn Seekonk so we can give you detailed rates for the rooms in the desired period.